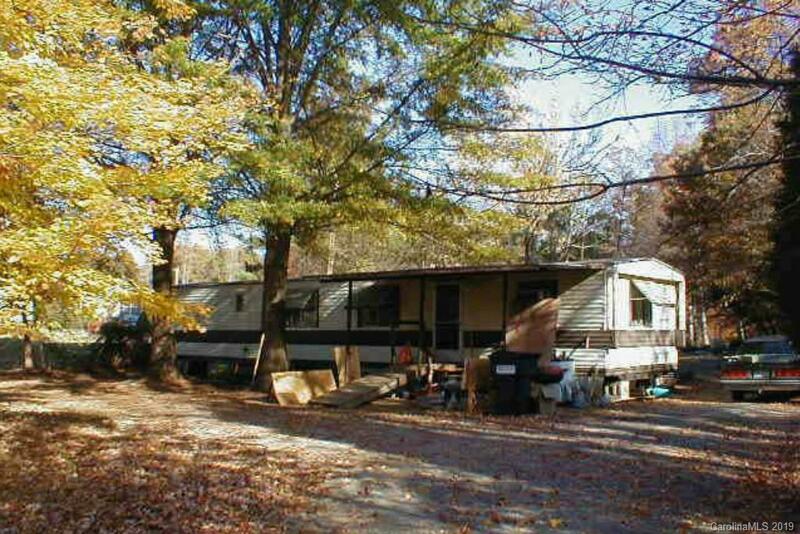 Lot suitable for Mobile home. Has well and septic. Adjacent to Catawba Conservatory Land. There is a single wide on property. (No value) was used for a wood shop. Great rural location. Convenient to Hwy 27 and 16.